Wow.. now only if google actually cared about android users they'd truly be doing no evil..
What about check-in notifications or automatically check-in like the Android app? When will you release the Latitude app into more countries? I used to have it open all the time on my Nokia but now with an iPhone I need to manually update it every time on the web app. Frustrating! 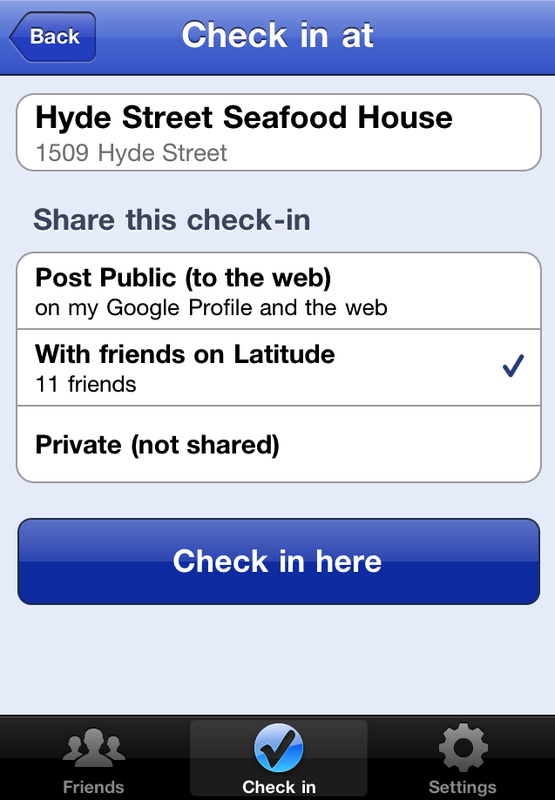 Can I check-in a new location in iOS Latitude app? Seems that I can only choose one of the location listed by Latitude? So, updated my iPhone Places App, was really happy about the "Saved Places" functionality but the list will just not load! Any ideas ?! I can save on e place only, it is not so convinent at all. 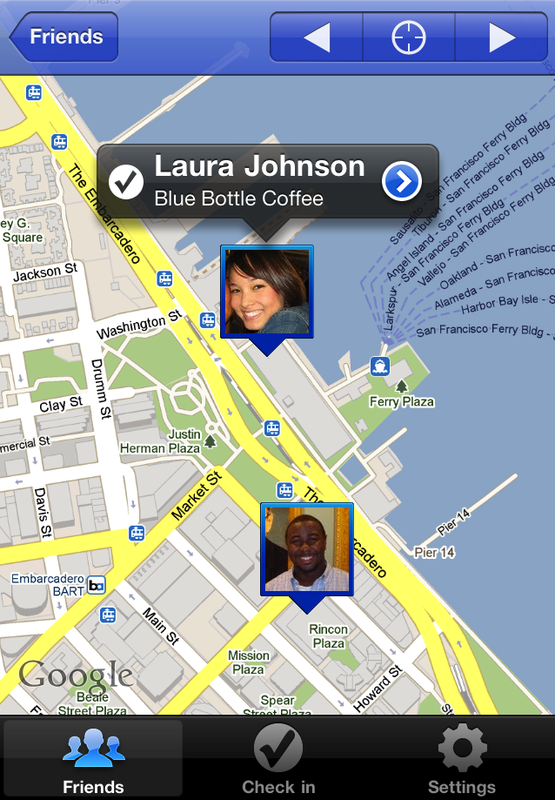 Please, please open up check-ins to Google Apps users. I have a lot of Latitude data under my apps account and really don't want to switch to my @gmail.com account. I understand why you don't, but perhaps you could allow domain owners to opt-in to Gmail features? You may have a best android apps or best iphone apps idea that has the potential to make thousands if not millions of dollars, but you may not have the money to build a Best android apps or best iphone apps . Best Apps Ideas can help! We connect people with great ideas with people who have the funds to make a Best android apps or best iphone apps idea a reality.